Attending a phone call can be a very powerful event. It has the ability to bring news, give update or even make a fool out of you. But if it is not your loved ones or people who mean business, then why address it at all. 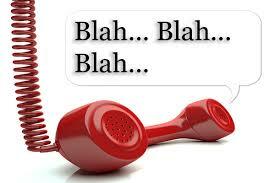 Moreover, with drastic number of events occurring around us it can be painstaking to receive stupid calls. At times when you are presenting your skills or even enjoying a deep sleep, an unexpected call can ruin the moment. So, if your Android phone is posing any kind of threats to your peace of mind, then I have here in my box a list of things one or more of which can best suit to your needs. Android market is a face changing technology by Google and is now a running market leader and in cut throat competition with other platforms. Although Android does not offer a direct aid in dodging unwanted calls, but there are some add on apps that will redirect the calls of listed numbers to your voicemail. 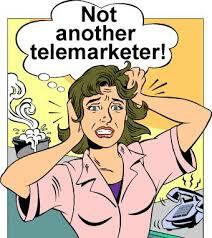 The idea instantly covers tele-callers trying to sell you something or the other. You just need to open your dialler app and in the call log, tap and generate options on the numbers you wish to avoid. Then add the numbers to contact options. 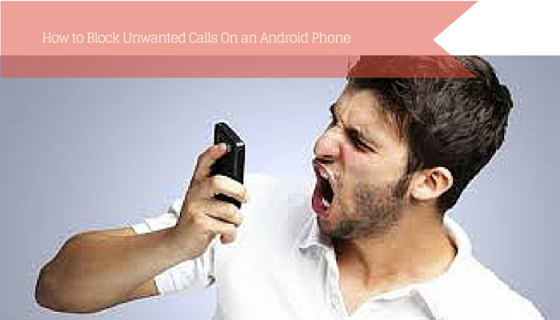 The app cannot stop unwanted people from spamming your voicemail but it certainly helps on a direct contact basis. Being a high stake owner in the world of internet propels Google to a position where it can offer free calls, texts and voicemails via Gmail. If you are a Google Voice user then you could also use the Wi-Fi connection to make calls, forward them, switch between calls and even block unwanted numbers. 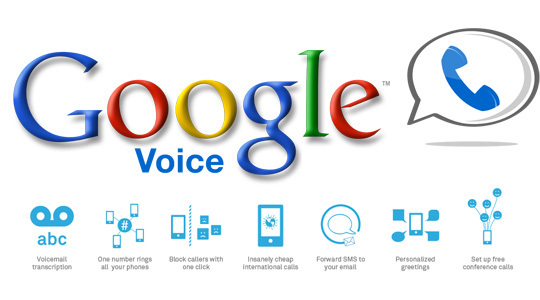 This method is useful only to U.S. and Canada residents who are still unknown to the extensive features of Google Voice. Because, even if you manage to create an account on Google Voice, you will still end up with a number registered in either of the two stated nations. Android is a market for everyone, both buyers and sellers. 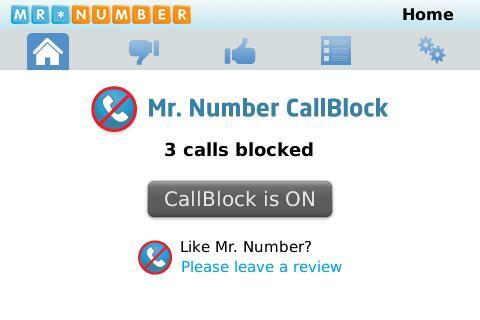 So there are other developers and anti-virus companies that offer features that can block calls, filter text messages. 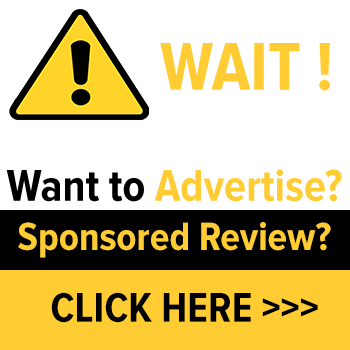 But before your itchy thumbs go on to download and install one of these multi-application apps, do all kinds of research to make sure that they do not screw with your antivirus. Not all android apps are meant for good, as they can hinder your phone settings due to their unreliable background even if they occupy a mere few MBs of your phone memory. If your phone has an in built call blocking facility then it’s the best your phone can offer and congrats on choosing your phone wisely. You can create a list of specific callers by browsing through your phonebook and going step by step from settings to call and then to call rejection. The ultimate step is reaching auto reject list and then creating your own list of the little devils who have managed to bug you enough. There is no such specific path for Android to resolve the issue when it comes to blocking calls. But some high end mobile phones allow you to create a blocking mode during which your phone will not receive any calls. We have seen similar call blocking options in the ancient sets of Samsung which allowed the user to create a blacklist of unwanted numbers. 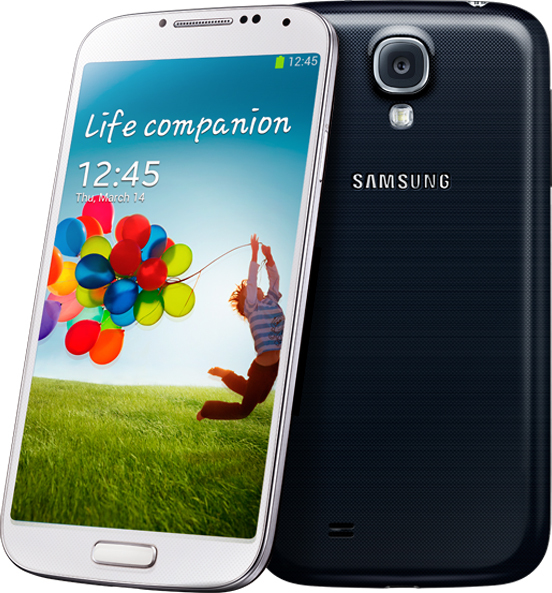 With changing times, Samsung Galaxy S4 has come up with such revolutionary features that will block any feature on the phone for a set period of time, including incoming calls and even your alarm. However, you will also have the freedom to untag people from the reject list and allow a fluent call. While your number is blocked, the phone will answer the callers of being currently unavailable. There are various applications which are available in android market which will assist you with their caller database in order to identify unknown numbers. Well, some of them also happen to be great at blocking calls. 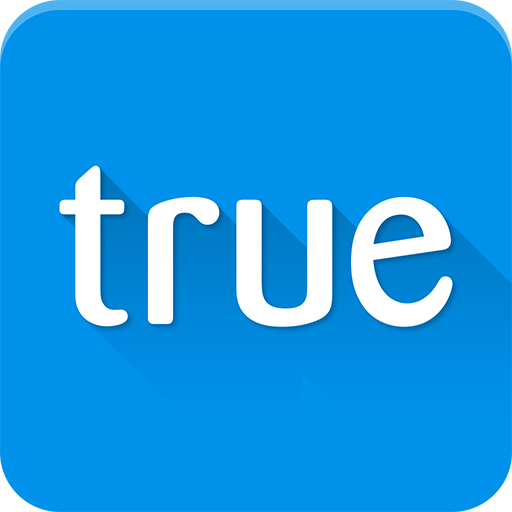 The most commonly used apps these days are Truecaller and mister number app that assist users on such terms in instants. So if you are just another user who has no call blocking facility integrated with his phone, then you can use these third party apps. They will offer you an upper hand by automatically declining unwanted incoming calls, blocking them and also stop them from spamming your voicemail. 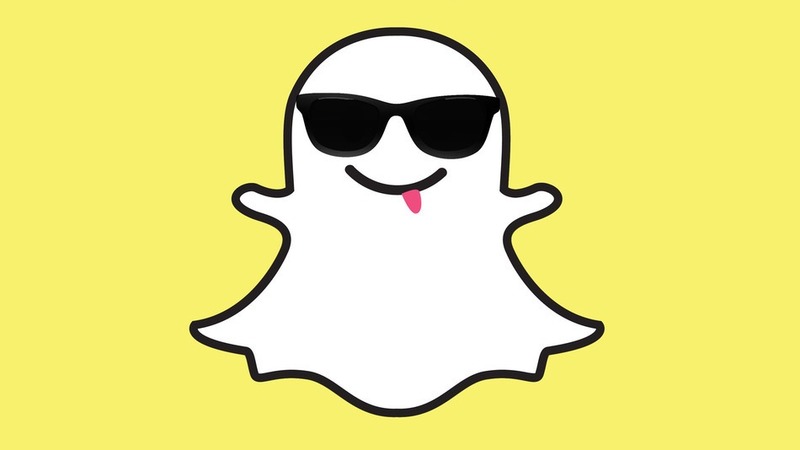 Let me brief you with some of their features that might be of some help in the future. It is a freemium service which is streamlined as a chatting app and allows free messaging between the members and maintains a real time update on the messenger. But it also happens to block texts and calls from numbers that you mark as annoying ones. And most amazingly it can also block calls falling under specific area codes. So go ahead, create a block list and say adios to cold calls. 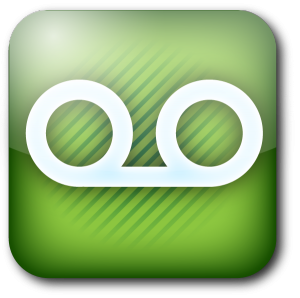 This is an android app which is aimed at reducing your search for contact numbers to more accurate results. With its vast database of 1.6 billion numbers you can barely miss out on nameless numbers and can also help others with its feedback features. As a combined package it will show if the number has been marked spam by others and also thoroughly block a number. So go ahead… now you won’t get any unwanted and spammy calls on your phone. Block them all with the aforementioned tips and tricks.